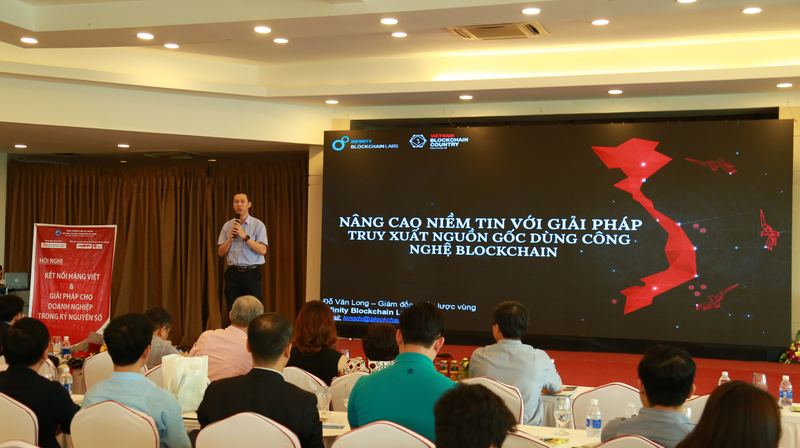 On November 21st, 2018, Mr. Do Van Long, the Regional Chief Strategy Officer (RCSO), of Infinity Blockchain Labs (IBL) shared a new approach to consider blockchain technology in Vietnam at the workshop “Industrial Revolution 4.0 and new technologies in Vietnam.” The workshop was organized by the Central Institute of Economic Management associated with German Development Cooperation (GIZ) within the framework of CIEM-GIZ project in 2018. The Industrial Revolution 4.0 is well received around the world as a new trend, coming out of the explosion of technology involved with the Internet of Things, cloud computing, blockchain, sensor technology, artificial intelligence. In the past five years, blockchain has emerged as a breakthrough phenomenon in creating a transparent and secure information technology platform in the future. Blockchain, with its superior functions, has attracted the world’s attention ranging from government agencies, policymakers, businesses, to individuals. After two to three years researching, they realized that blockchain was not only virtual currencies but also expanding in many fields of socio-economic life. The attraction of blockchain is extremely powerful and leads to government agencies and enterprises to seriously consider investing financial and human resources to execute the unlimited potential of blockchain in operating management. There is no denying the importance of researching and developing blockchain into practical applications in commerce and daily life. Research and development of blockchain is the goal of IBL. 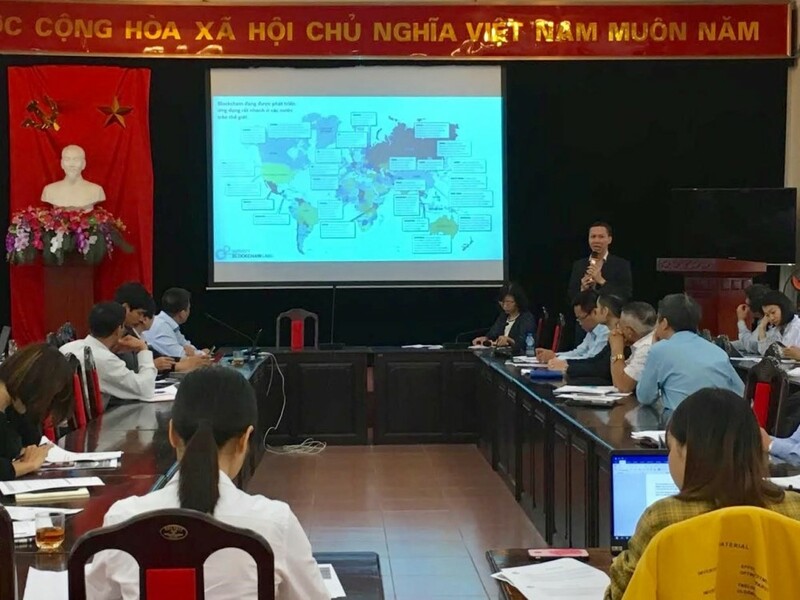 IBL launched a strategic project named Vietnam Blockchain Country (VBC) with the desire to make Vietnam a pioneer in researching and applying results of blockchain technology. 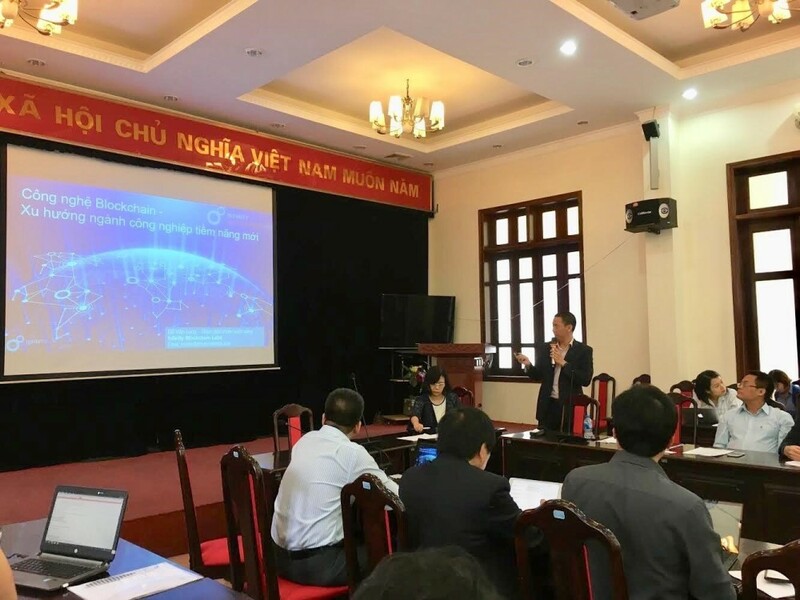 Over the years, IBL has associated with Ministries, Government and Non-Governmental Organizations in presentation activities, discourse as well as developing a pilot project to apply blockchain technology into practical application. Always putting human factor at its core value, IBL acts as a trainer and an expert advisor for enterprises through training developers as well as technical advice in the production process, commerce, and services for business. Advantages of IBL focused on the field required to synchronize and accuracy such as Manufacturing, Logistics, Supply Chain, E-Commerce and Sharing Economy. Through the research process, IBL experts attempt to bring practical and simple applications that give people a new look at blockchain. One example of this is the newly released electronic polling application called Smart Ballot. Smart Ballot is an application that uses blockchain to provide a democratic, transparent, public, and immutable polling technology. Privacy is completely protected. While the outcomes are public and immutable, the process is easy for people to follow and guarantees a fair election. As with any technology, blockchain is just a tool, not a destination. 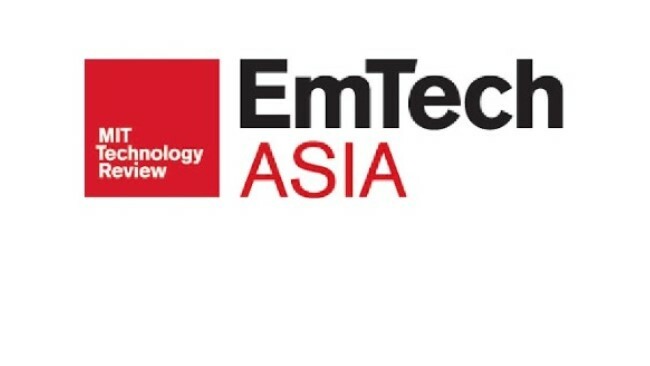 The task of technology researchers, and scientists are still assisting Government Organizations, businesses achieve their goals. Blockchain needs a holistic and practical approach, human-center, and clear pilot schedule to maximize the benefits of technology for business and life. 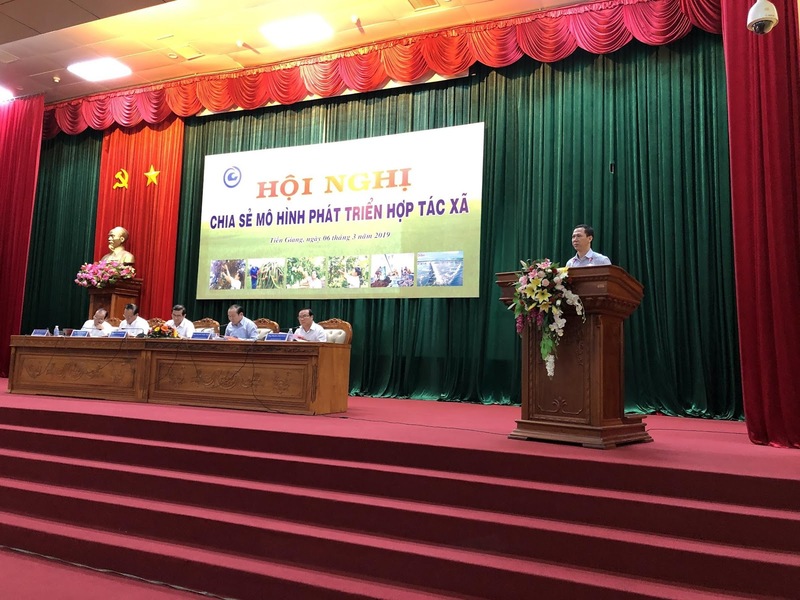 It is expected that 2019 will be the inaugural year of the blockbuster technology investment trend and contributing the new energy of the Industrial Revolution 4.0 in Vietnam.